Lawmakers are considering a bill that would require drug testing for unemployment benefits. The Senate Committee on Economic Development has scheduled a hearing on the measure Wednesday morning. Gov. Rick Perry has called for drug screening of applicants for welfare and unemployment insurance programs. 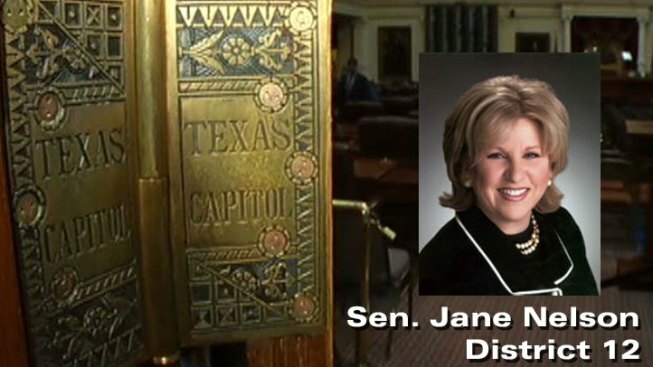 Republican Sen. Jane Nelson has filed a bill that would impose drug testing on applicants to the Temporary Assistance for Needy Families program. Republican Sen. Tommy Williams has a bill that focuses on unemployment insurance applicants who are looking for work in industries that usually conduct drug tests on new employees. He says it would ensure recipients of the benefits are drug free, on a path to self-sufficiency, and ready to work.